The Ruckus ZoneFlex R310 delivers high-performance and reliable 802.11ac wireless networking at the industrys most affordable price point. The ZoneFlex R310s ultra compact form factor fits in the palm of your hands, enabling quick and versatile installation. 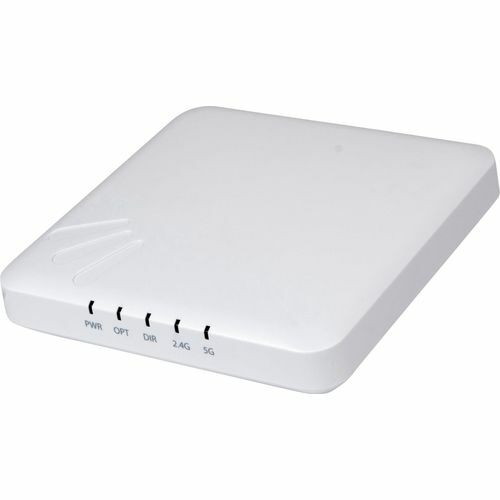 Ideal for a variety of low-density enterprise and hotspot environments including schools, small-medium businesses, retail, restaurants and multi-tenant office buildings that requires reliable high-speed client connectivity.